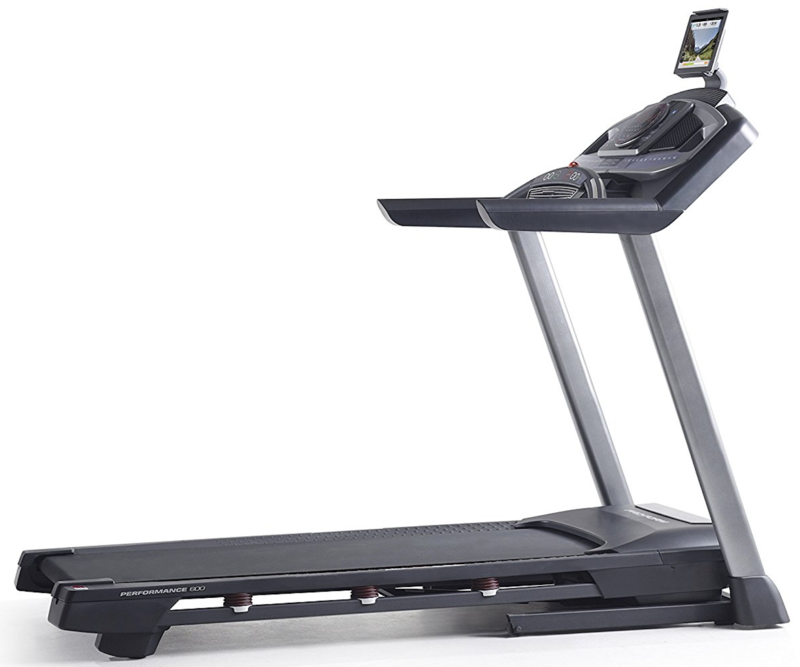 Wrap Up: Is the LifeSpan TR1200-DT5 Treadmill Desk Worth Buying? The LifeSpan TR1200-DT5 is one of the most popular treadmill desks on the market right now. 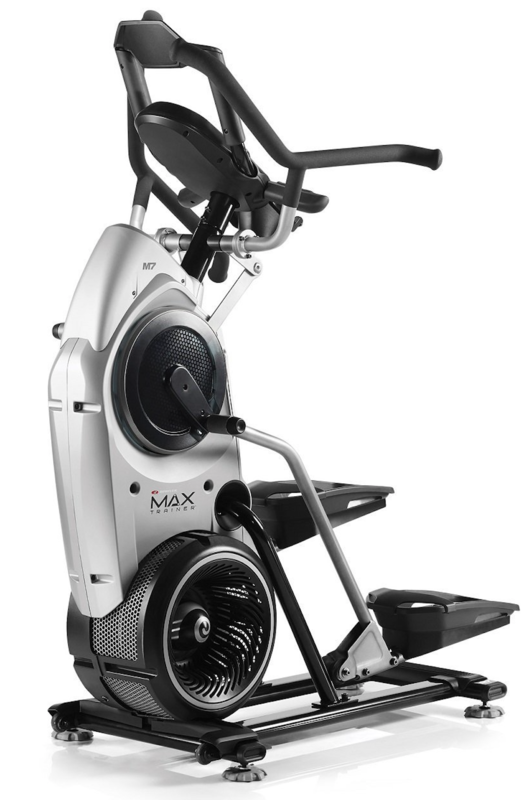 As the mid-range option in the LifeSpan’s product line, it offers a high-quality workout while you keep on doing your routine work tasks. One of unique features of this treadmill desk is the ability to customize the base and desktop to match your home or office. It comes in eight different color combinations and designs. The TR1200-DT5 Treadmill Desk also offers various height settings that range from 4’10” all the way up to 6’8″ tall. Overall, the Treadmill Desk is an innovative workout equipment to ever hit the workplace. LifeSpan specializes in work desks, so you exactly know that you are getting a quality product which is built to last for a long time. The LifeSpan TR1200-DT5 Treadmill Desk has a very addictive and interactive design. When you wave your smartphone or device in front of its console, you can transfer your stats, workout data and progress to a free workout app that tracks your long-term progress with graphs. Another top selling point of the LifeSpan TR1200-DT5 treadmill desk is its spacious desktop, which comes in at 38 inches in width by 29 inches in depth; there is plenty of room for your laptop, office supplies and even your personal essentials. 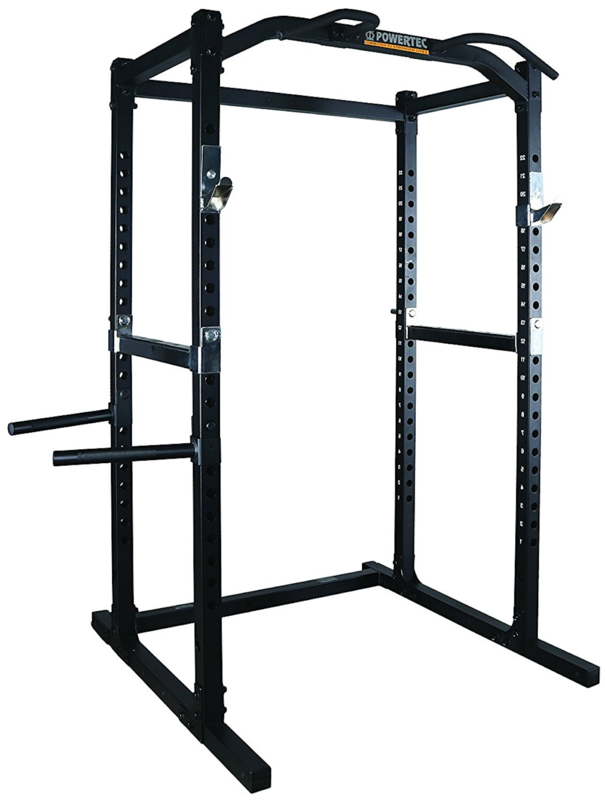 Another great feature is its ability to hold up to 350 pounds of user weight. The TR1200-DT5 treadmill desk also features a specially-designed, whisper-quiet motor that will definitely not disturb your productivity in office. There are six impact-absorbing compression shocks that minimize noise and enable you to work without negatively affecting your joints, hips, knees and ankles. 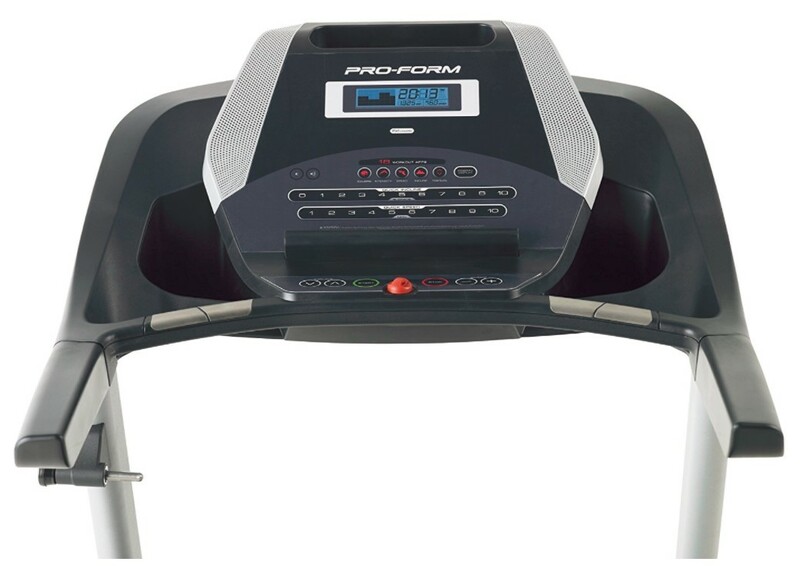 Click here to see the price of the LifeSpan TR1200-DT5 Treadmill Desk on Amazon. The LifeSpan TR1200-DT5 Treadmill Desk is super-easy to assemble. It essentially comes pretty much in assembled form when delivered to your home or office. You can be easily walking within half an hour after its delivery. The treadmill is customizable to suit ambiance of your office or home. It comes in silver and black frame color, while you can also choose from multiple desktop finishes. The small and easy to read LCD console display time, distance, number of steps taken and calories burnt overtime. 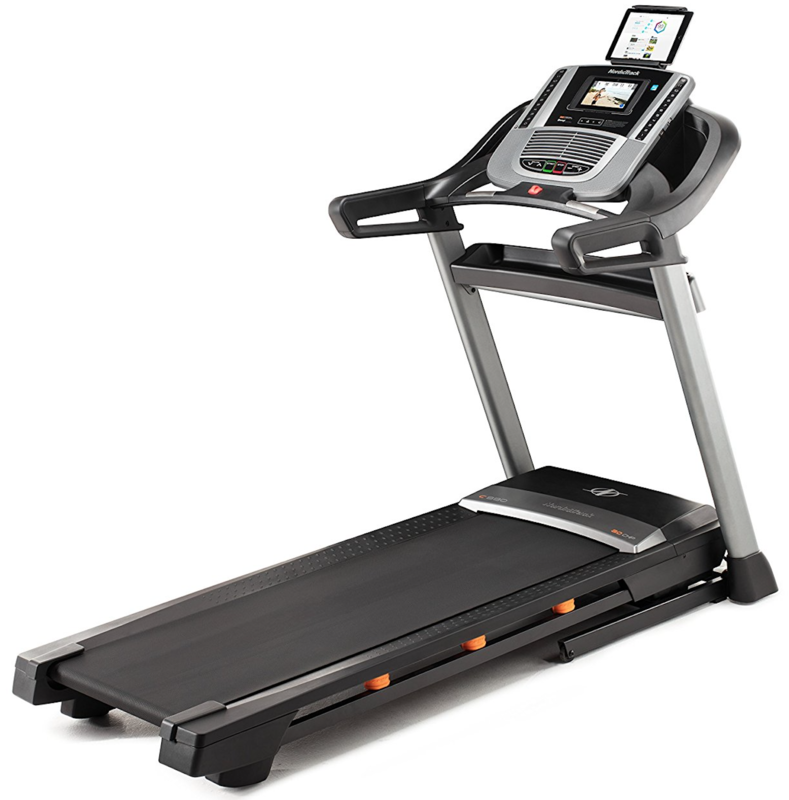 We love the Active Trac Mobile app that help bluetooth integration with the treadmill desk. 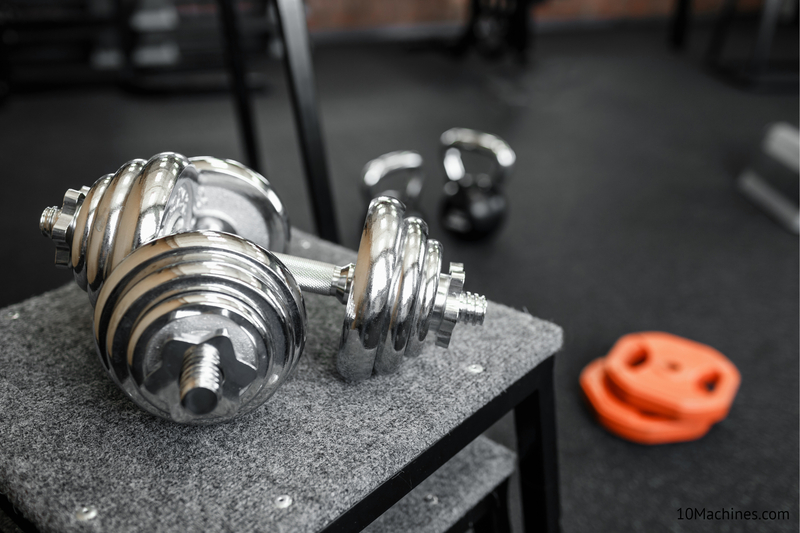 You can transfer all the important workout data and progress to your phone. The treadmill is fully operational for an impressive six hours straight without hiccups or interruptions. The higher speeds make it an ideal choice for home use if you are self-employed. You can utilize it during your workday at a lower rate of speed. When you are ready for a power walk in the evening, you can crank it up to 4 mph and enjoy a vigorous walk. The armrests feature foam insulation to potentially prevent carpal tunnel syndrome caused by repetitive motion and typing. 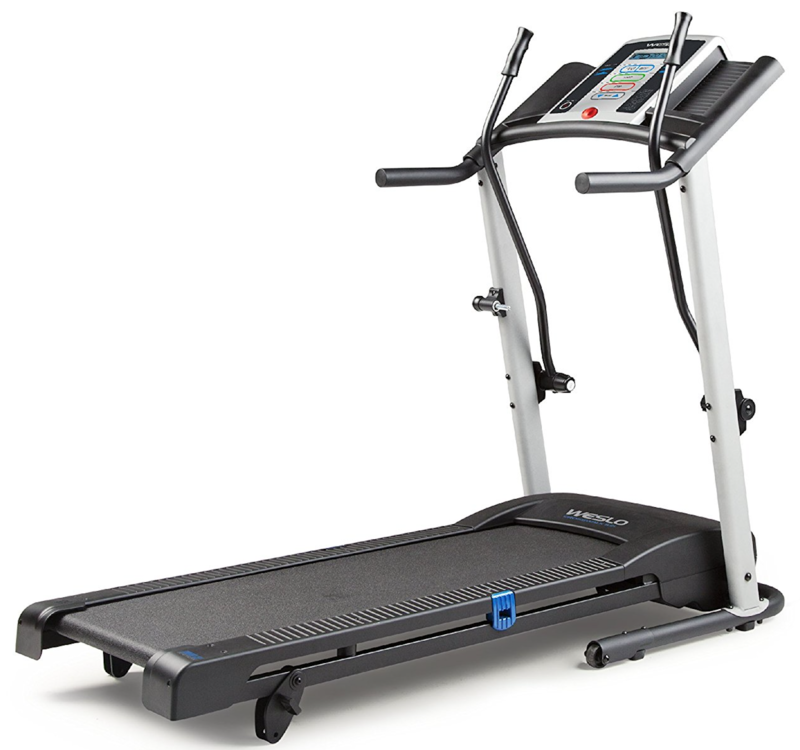 The Intelli-guard safety feature detects your movements and ensures that the treadmill desk will only operate once you are actively walking. The sleek hidden cable is virtually undetectable. It houses all of the cords and components to keep your office look modern and clean when visitors, clients and guests are present. 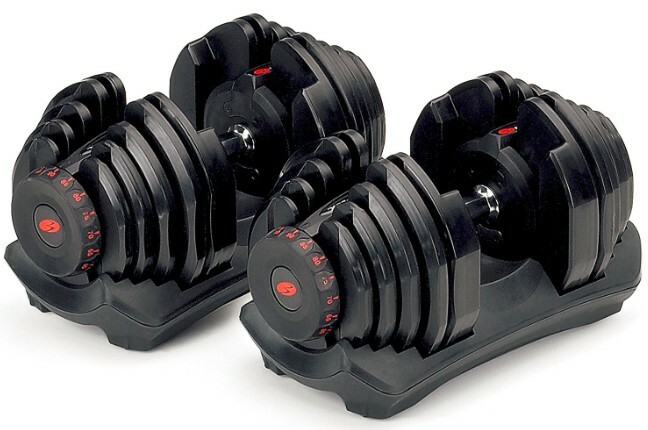 The warranty on the LifeSpan TR1200-DT5 is excellent for price range. You get a lifetime protection on the frame itself, three-years coverage on motor, two years on parts, and one year for labor. 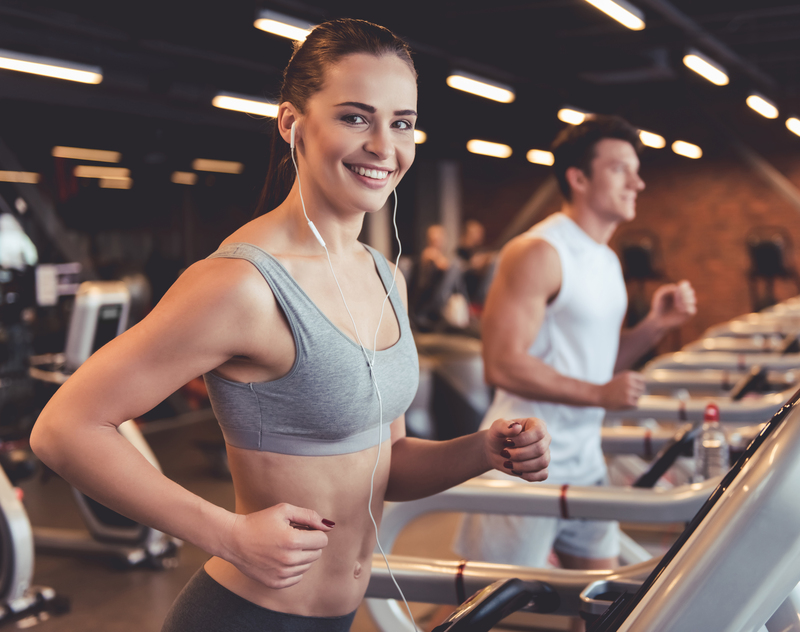 If you keep the tread belt properly lubricated and ensure you are using the treadmill desk for maximum recommended six hours of daily use, you will likely encounter fewer problems with this machine. While the LifeSpan TR1200-DT5 Treadmill Desk is well-built and durable, it is important to mention that the safety guard rails are made of plastic. This is the standard option, but you can upgrade to metal rails for a more modern look that offers slightly more durability. 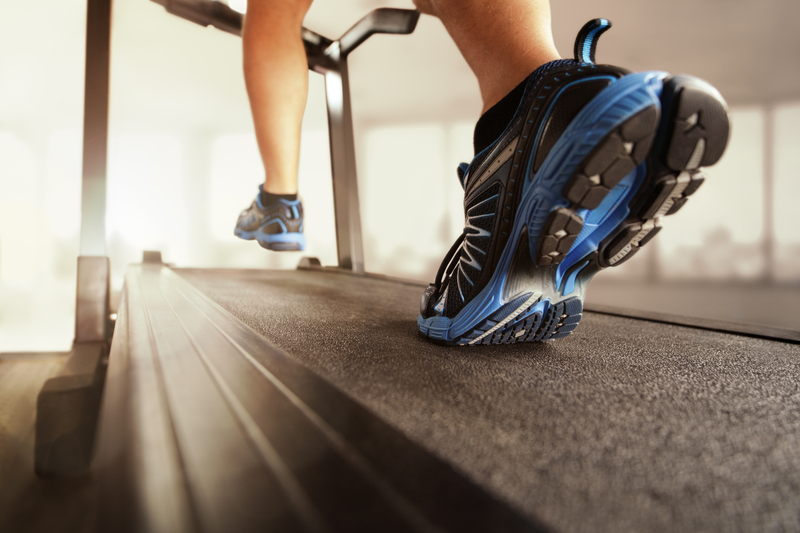 Most traditional treadmills and walking treadmill desks feature pre-lubricated running surface. This makes maintenance a piece of cake, and it is especially important in a work environment. With this LifeSpan treadmill desk model, you need to wax the track on semi-regular basis to keep it performing to its best capacity. Although, the LifeSpan TR1200-DT5 Treadmill Desk does offer an impressive full speed option, it does not feature any type of incline. There are a few treadmill desks on the market that offer minor inclines for added resistance training while you are walking. When you compare the LifeSpan TR1200-DT5 Treadmill Desk to other similar models on the market, you will realize that you get far better value and superior performance at an affordable price. 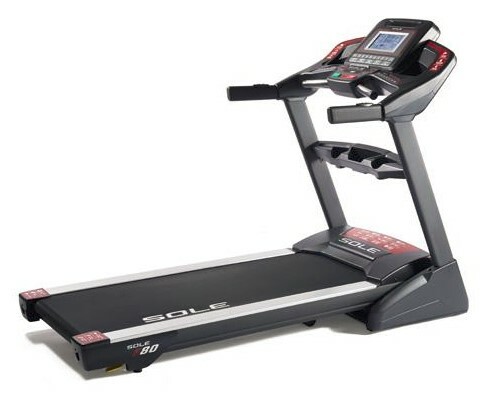 If you are looking for a more versatile model that can convert from a standing work desk to a full-fledged treadmill to perform aerobic workouts, then this treadmill will not suit you. While the TR1200-DT5 Treadmill Desk does offer a higher top speed than many other comparable brands, it is definitely not designed for endurance training, interval training or aerobic workouts. The LifeSpan TR1200-DT5 Treadmill Desk offers a whisper-quiet operation, which is great when you are taking phone calls or speaking with co-workers at office. It can also run for six hours straight, which is quite impressive. Other mid-range models can only operate for three hours max. The built-in movement detection is a great safety feature to prevent falls on the job. If the TR1200-DT5 Treadmill Desk is meant to be used in a home environment, this safety sensor will also protect children and pets. 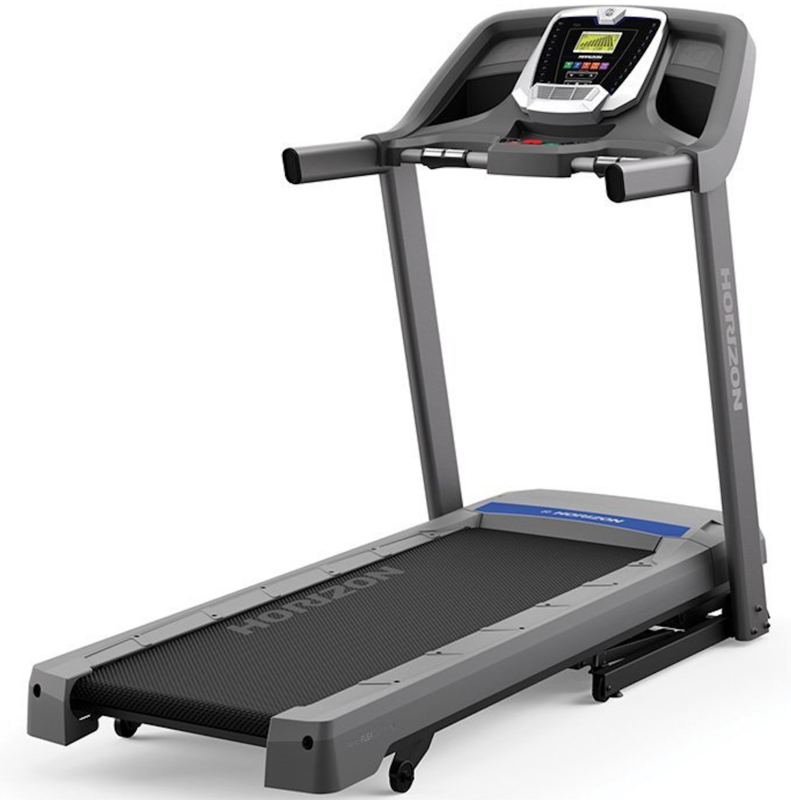 The LifeSpan’s custom fit and finish option is very unique in the entire treadmill industry. The manual height adjustment feature enables you to position the desk at a height that works perfectly for your stature and it is also easy to adjust. Arguably the most fun feature of the TR1200-DT5 Treadmill Desk is the addictive free app that links stats from your work desk console to your smartphone and straight to the app. Overtime, when you check your stats on the LifeSpan TR1200-DT5 Treadmill Desk, you will realize just how far you have come in terms of overall health, daily steps taken and even weight loss. In 2019, there are a total of eight comparable treadmill desk options available on the market and the TR1200-DT5 Treadmill Desk gets consistent top ratings in all sections. Overall, it is an excellent option for the money and highly recommended buy for 2019.